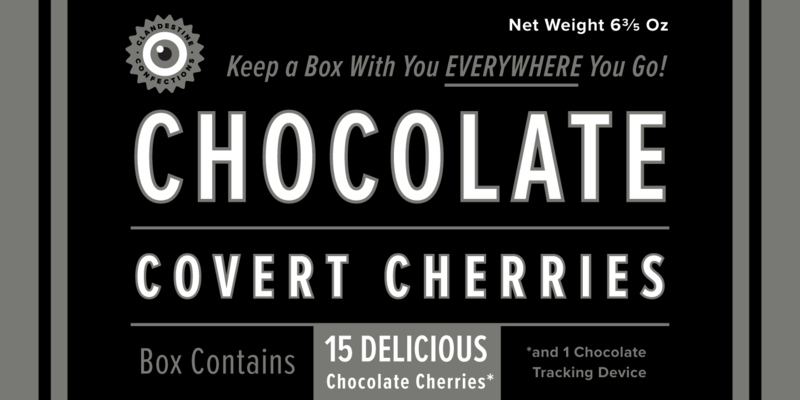 The Proxima Nova family is a complete reworking of Proxima Sans (1994). 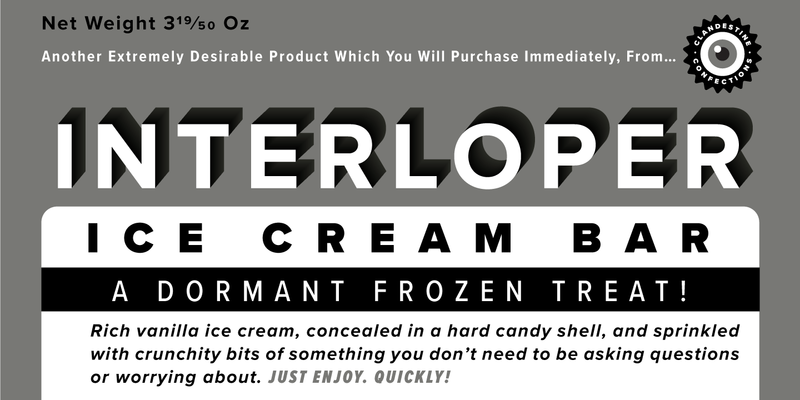 The original six fonts (three weights with italics) have been expanded to 42 full-featured OpenType fonts. There are three widths: Proxima Nova, Proxima Nova Condensed, and Proxima Nova Extra Condensed. Each width consists of 14 fonts--seven weights with matching italics. 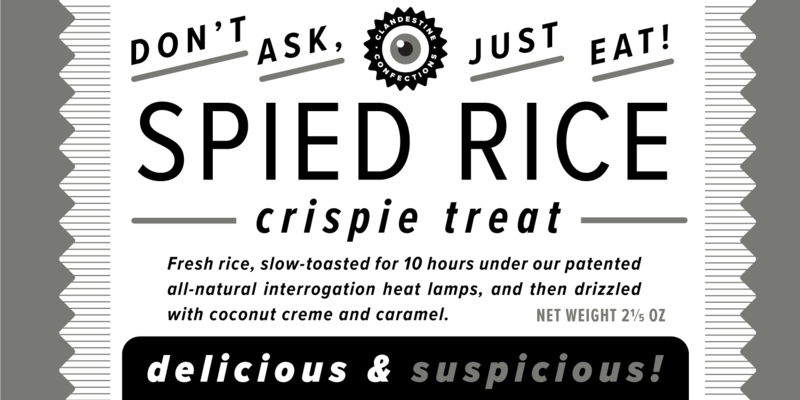 Stylistically, Proxima Nova straddles the gap between typefaces like Futura and Akzidenz Grotesk. The result is a hybrid combining humanistic proportions with a somewhat geometric appearance. Feature Summary: 7 weights: Thin, Light, Regular, Semibold, Bold, Extrabold, and Black3 widths: Normal, Condensed, and Extra Condensed Matching italics for all weights and widths Matching small caps for all weights and widths* Lining and old style figures (proportional and tabular)* Full f" ligature set* Alternate characters (a, l, y, G)* Automatic fractions* Automatic ordinals* Dingbats (16)* Extended language support (most Latin-based scripts supported)* Extended currency support* * Requires an application with OpenType and/or Unicode support. 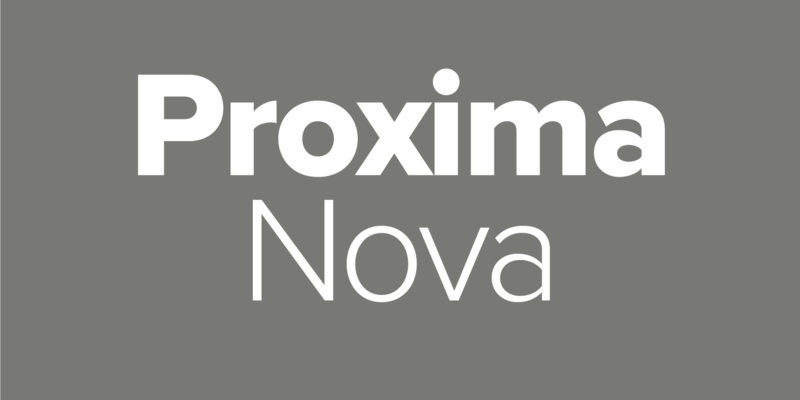 All characters, including the small caps, old style figures, and alternate characters are included in the basic Proxima Nova fonts. Supplementary fonts (Proxima Nova Alt and Proxima Nova ScOsf) are included for use with programs (such as Flash and Microsoft Word) that do not yet support all OpenType features. The supplementary fonts are NOT needed at all with OpenType-savvy programs (such as Adobe Creative Suite and QuarkXPress 7).